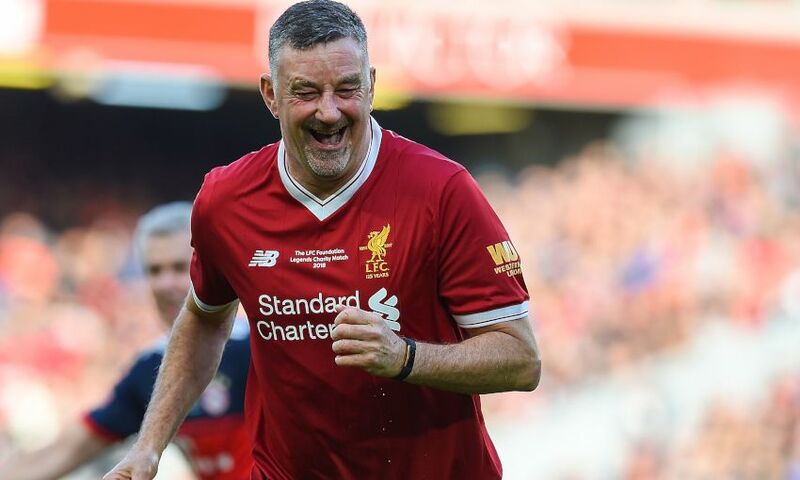 How do you fancy spending a day at Anfield with legendary Reds goalscorer John Aldridge for an entertaining and insightful Q&A, this Saturday (November 3)? During your visit, you'll sit back and relax in one of the Main Stand’s hospitality lounges and listen to Aldo's personal memories and dressing-room tales of his time playing in front of the Kop and how he notched 63 goals for the club, with it set to get under way at 10.45am. You will have the opportunity to ask him any questions you may have, and meet him afterwards for photos and autographs. Your visit also includes the LFC stadium tour with the highlights including epic city views from the highest level of the Main Stand, the home and away-team dressing rooms, the press room, This Is Anfield sign, the players’ tunnel, manager’s dugout and the famous Kop. You will also stop by The Liverpool FC Story museum to see all five European Cups, and the Steven Gerrard Exhibition - the former captain’s personal collection of footballing memorabilia.